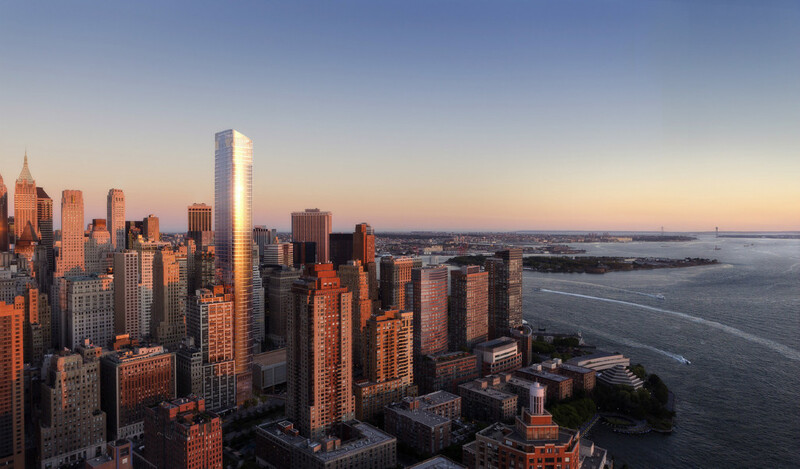 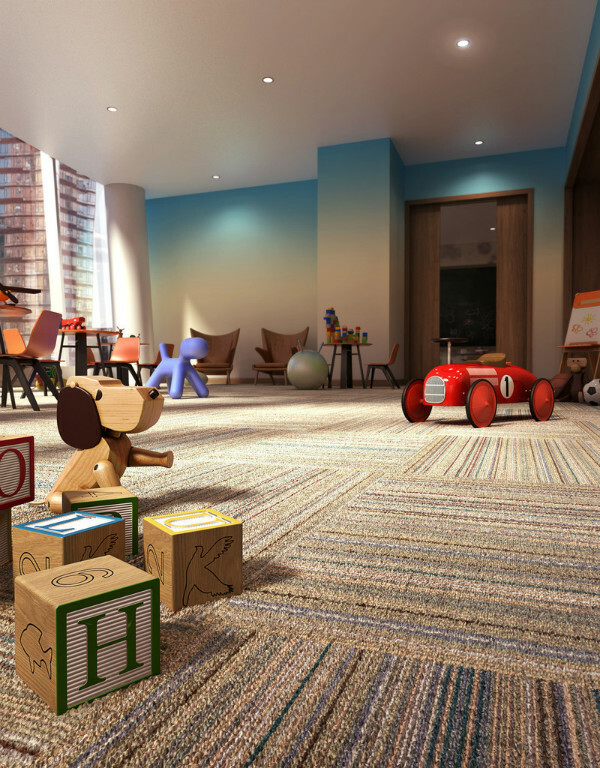 A 64-story tower designed by Internationally acclaimed architect Helmut Jahn features unparalleled views of the New York Harbor, the Hudson and East Rivers, the Statue of Liberty, and Ellis Island. 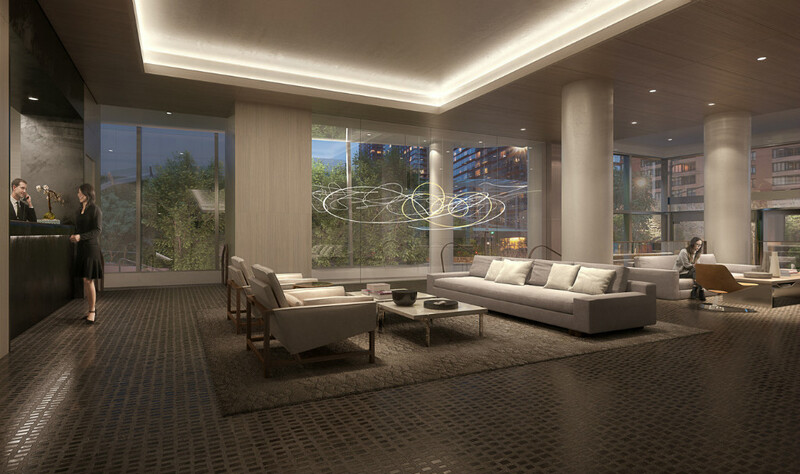 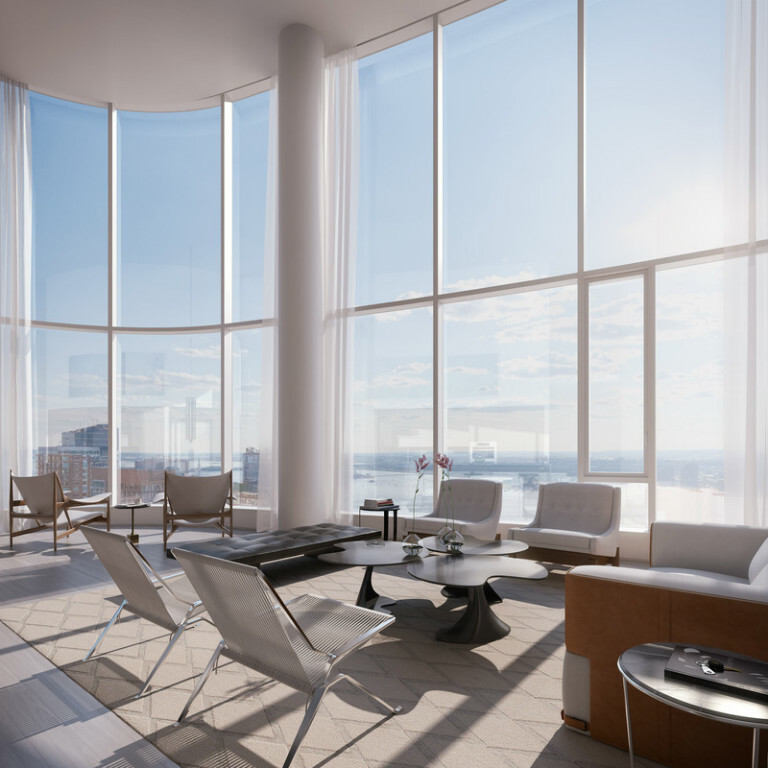 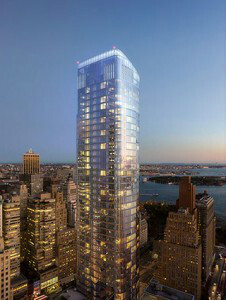 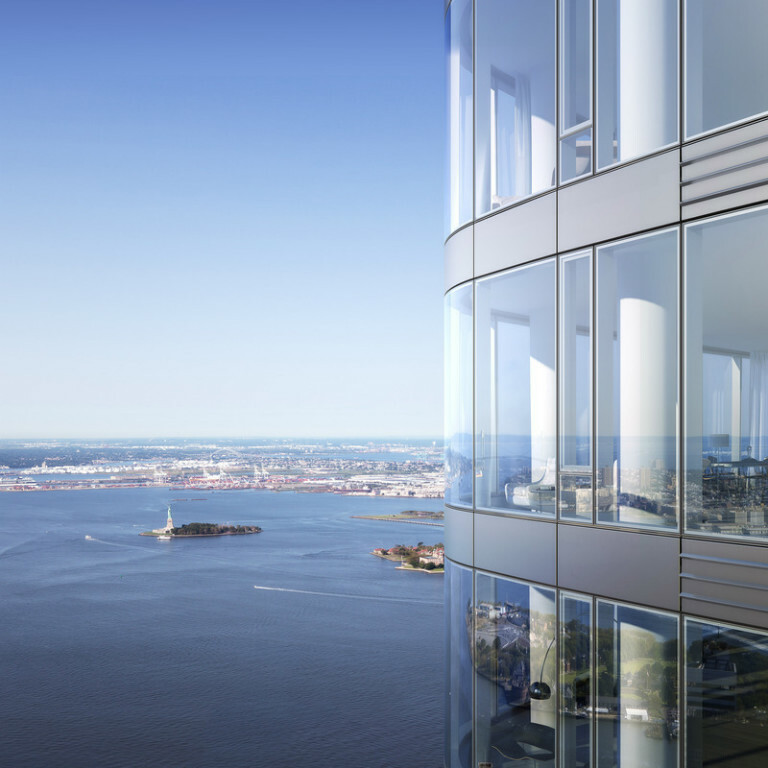 The approximately 780’ skyscraper features floor-to-ceiling curved glass windows. 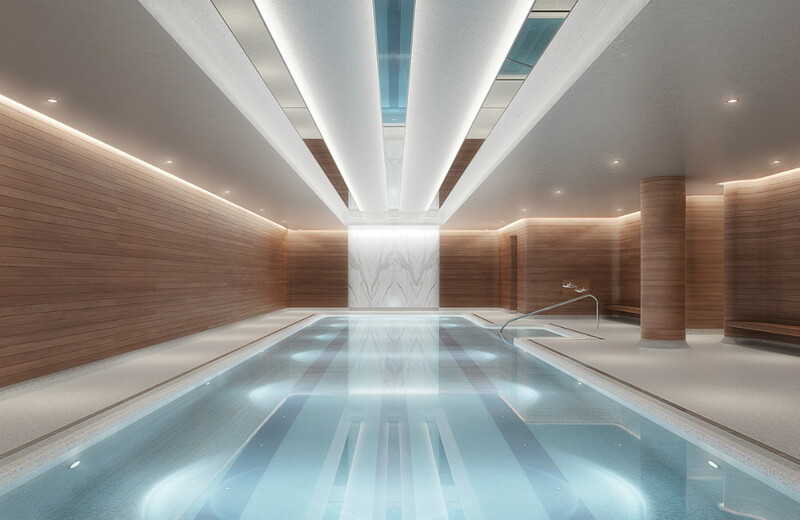 Thomas Juul Hansen has designed and finished the expansive interior layouts, ranging from one to five bedrooms and featuring an array of duplex and double height spaces.